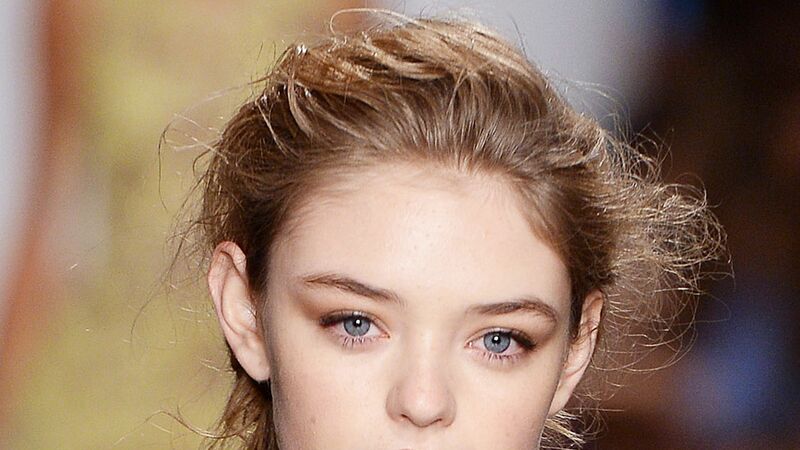 Is Champagne the Secret to Waves of Your Dreams? 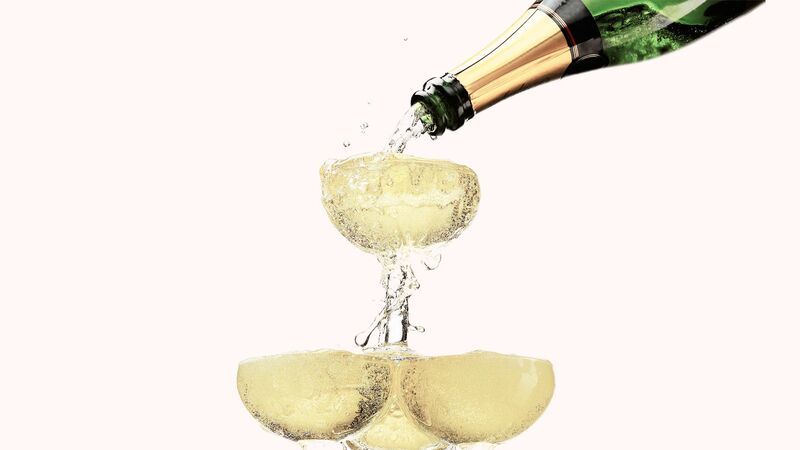 Is champagne the secret to perfect waves? 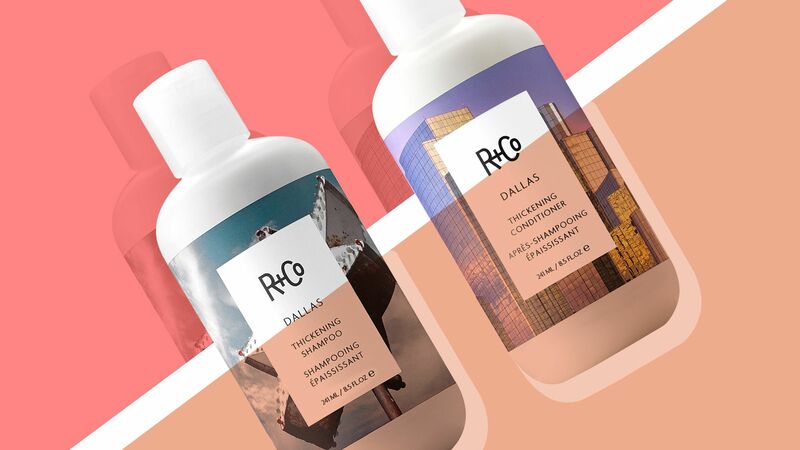 This new hair-care brand uses the bubbly stuff to enhance your hair.